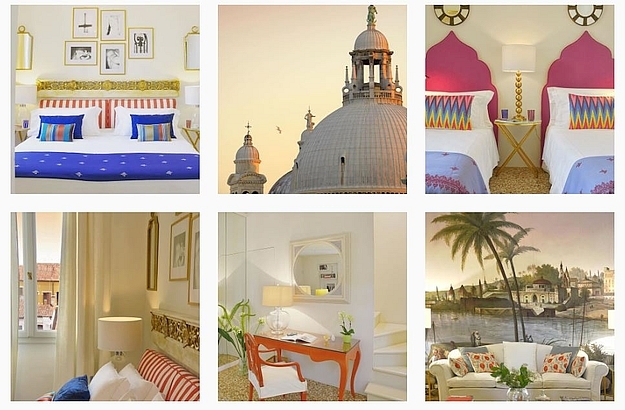 Our new Ca’nova apartments in the Serenissima – like, like, like! 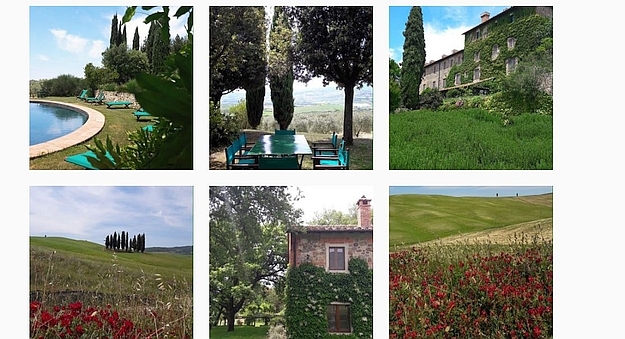 How about dream holidays at the Vivo d’Orcia estate, in the Orcia Valley? 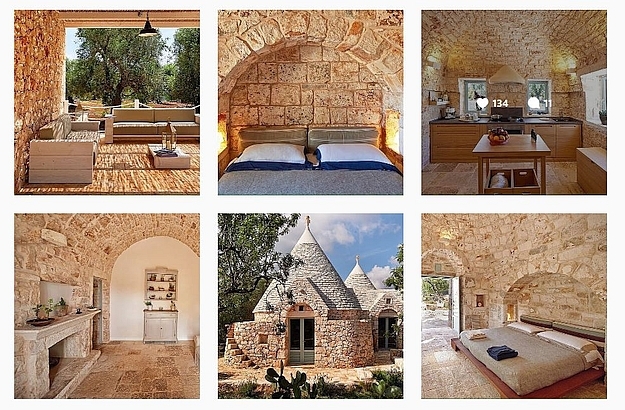 One of our Excellence Villas magnificent residences, in Puglia. Come springtime, La Foce opens out its blossoming arms for you. 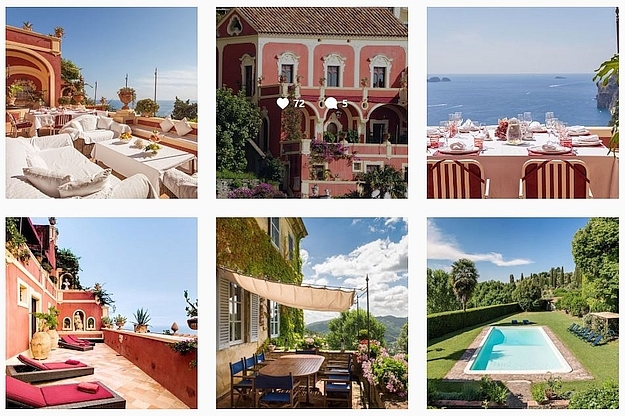 Excellence Villas also invites you to its Lucca and Positano properties. 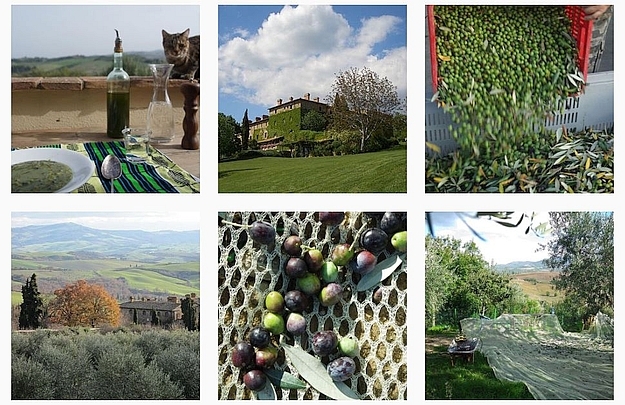 How about taking part in an olive harvest in Tuscany? 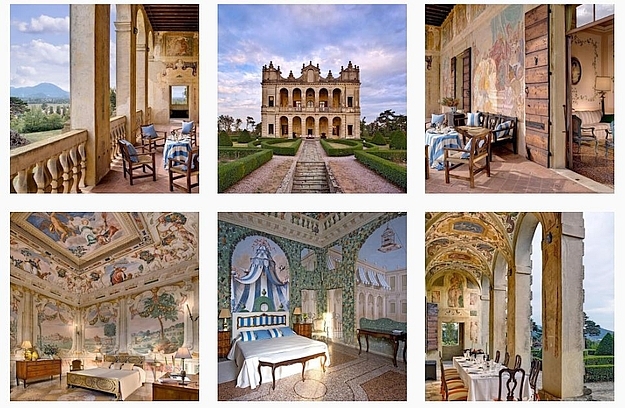 Come live like a prince and princess in the heart of the Veneto! While I still use our Trust & Travel Pinterest account, its main interest lies, as I see it, not so much in communication as in the possibilities it offers to be used as a mood board and a place to collect ideas for new renovation projects, as in the case of our Ca’nova apartments in Venice, for example. One platform has truly reconciled me with social media as a means of communication: Instagram. The highly aesthetic nature of this photo-sharing service appeals to me immensely. I take pride – we all have our little failings – in seeing our villas and properties brightly shine on our Instagram account, where we have brought together our Trust & Travel and Excellence Villas catalogues. Of course, beautiful images of our residences can be found on our websites too. 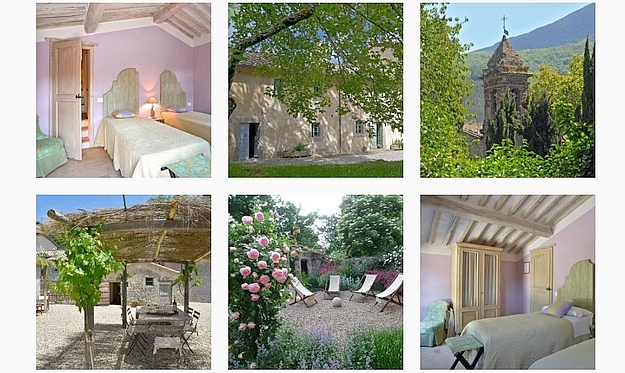 But there is something about the Instagram format, the pondered selection of photos and juxtaposition with scenes of life in Italy – like an impromptu Sunday lunch on the beach or some bucolic chestnut harvest in autumn – that made me see in a new light, after twenty years of property scouting in Italy, our distinctive portfolio and rental offer.